With summer movie season wrapping up in just a few weeks, that means the most exciting time of the year for cinephiles is arriving – fall festival season. The Venice Film Festival kicks things off at the end of August, followed by Telluride and Toronto. And today the first slate of titles at the Toronto International Film Festival have been announced, and it’s even more exciting than you imagined. The biggest world premieres include the latest from a handful of exciting filmmakers, from Steve McQueen to Barry Jenkins and Claire Denis. 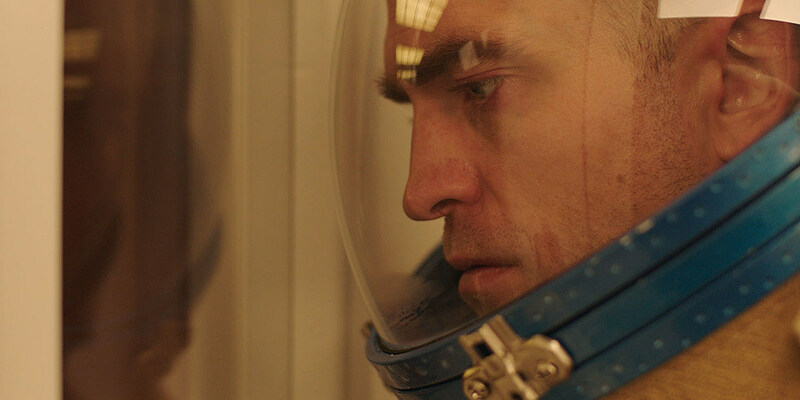 There’s McQueen’s much-anticipated female-led heist thriller Widows, Jenkins’ Moonlight follow-up If Beale Street Could Talk, an adaptation of the James Baldwin novel, Denis’ first foray into sci-fi with the Robert Pattison -led High Life (see the first photo below), and Felix van Groeningen’s already buzzy addiction drama Beautiful Boy starring Timothee Chalamet. Other exciting world premieres include Nicole Holofcener’s The Land of Steady Habits, the Emilio Estevez-directed The Public, Maya from Eden filmmaker Mia Hansen-Løve, Michael Winterbottom’s The Wedding Guest starring Dev Patel, and Where Hands Touch, the latest from Belle director Amma Asante. And that doesn’t even scratch the surface. Other highlights include David Lowery’s The Old Man and the Gun, said to be Robert Redford’s final role, Alfonso Cuarón‘s Netflix film Roma, which will later play in the New York Film Festival’s Centerpiece slot, Damien Chazelle’s First Man, Bradley Cooper’s directorial debut starring Lady Gaga, A Star Is Born, and Melanie Laurent‘s latest directing project Galveston, penned by Nic Pizzolatto. There’s also this year’s buzziest titles from Cannes, including Palme d’Or winning Shoplifters from Hirokazu Kore-eda, the Steven Yeun-led Burning, and Paweł Pawlikowski’s Cold War. Other notable titles include the Julia Roberts-led Ben Is Black, Joaquin Phoenix and John C. Reilly’s western-comedy The Sisters Brothers, period drama Colette, which earned praise for star Keira Knightley out of Sundance, Paul Dano’s directing debut Wildlife, three Juliette Binoche films including the latest from Olivier Assayas, the Matthew McConaughey-led White Boy Rick, the latest from Asghar Farhadi, and Life Itself from This Is Us creator Dan Fogelman. It’s definitely a slate to be excited for. Stay tuned for more updates as the full lineup is announced. The 2018 Toronto Film Festival takes place from September 6 - 16 and ScreenCrush will be on the ground to bring you the latest reviews and updates.